The human body uses enzymes to carry out virtually every metabolic function. While supplemental enzymes play an important role in optimizing digestion taking enzymes outside of meal times has a powerful effect on the body’s immune response. 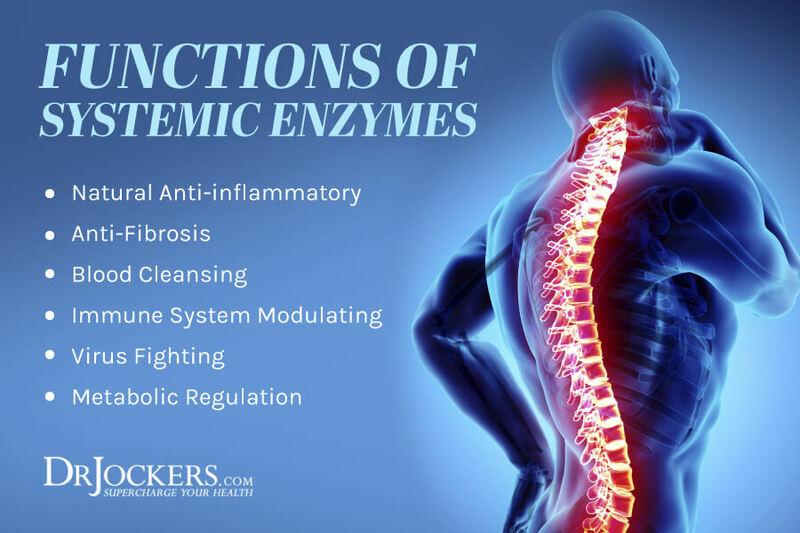 Using a wide array of different enzymes can provide a full-body anti-inflammatory effect that benefits several different systems in the body. Enzymes are biocatalysts that are used to carry out and speed up the process of chemical reactions in the body. We have around 3000 unique enzymes in our bodies that are involved in over 7000 enzymatic reactions (1). We also consume enzymes when we eat raw, sprouted and fermented fruits and vegetables. Supplementing with an array of plant and proteolytic systemic enzymes has been shown to have powerful health benefits (2, 3). When the body is injured or under chronic stress the immune system initiates a protein chain called Circulating Immune Complex (CIC) that causes pain, redness and swelling in a particular region. This is a beneficial process and early on is a necessary part of healing. Non-Steriodal Anti-Inflammatory Drugs (NSAID’s) work by blocking CIC activity in the body. This affects all CIC’s including those used to maintain the lining of the stomach, intestine, liver and kidneys. This is why long-term NSAID usage causes liver and kidney toxicity, stomach ulcers and leaky gut syndrome (6, 7, 8). Every year 20,000 Americans die from the over counter use of these drugs and another 100,000 end up in the hospital with liver and kidney damage and intestinal bleeding from NSAID usage (9). Systemic enzymes work to modulate or coordinate the activity of CIC’s and have no major adverse reactions. They work as a lock and key mechanism and have an affinity for proinflammatory cytokines such as Tumor Necrosis Factor (TNF) and C Reactive Protein (CRP) (10). Systemic enzymes help to destroy foreign proteins which include viruses, bacteria, yeasts and other parasites. They also help to destroy abnormal cells such as cancer cells (11). They will also destroy excessive anti-bodies that the body is producing such as in cases of auto-immune diseases (12, 13, 14). Fibrosis is scar tissue that the body produces in the repair process of cuts and wounds on the outer and inner surfaces of our body. When we have optimal enzyme stores the enzymes are used to clean up fibrolytic tissue in the body. However, when our enzyme stores are being depleted due to chronic stress and inflammatory activity the fibrolytic tissue builds up. When the body has an abundance of fibrolytic tissue build up we end up with things like fibrocystic breast disease, uterine fibroids, endometrosis and arteriol sclerosis. Systemic enzymes eat fibrolytic tissue and prevent the fibrosis of our organs and tissues (15). They have a remarkable ability to not only prevent all of the above conditions but also to eat up old scar tissue. This includes surgical wounds, pulmonary fibrosis, kidney fibrosis and even old keloid plaques. Chronically inflamed individuals often times end up with very thick blood that is loaded with fibrin that can lead to heart attacks and strokes. Doctors often prescribe asprin and in more extreme cases powerful pharmaceuticals like Coumadin, Heparin and Plavix. These have very dangerous side effects. Systemic enzymes are able to clear up excess thickening agents such as fibrin from the blood stream and naturally thin the blood (16). 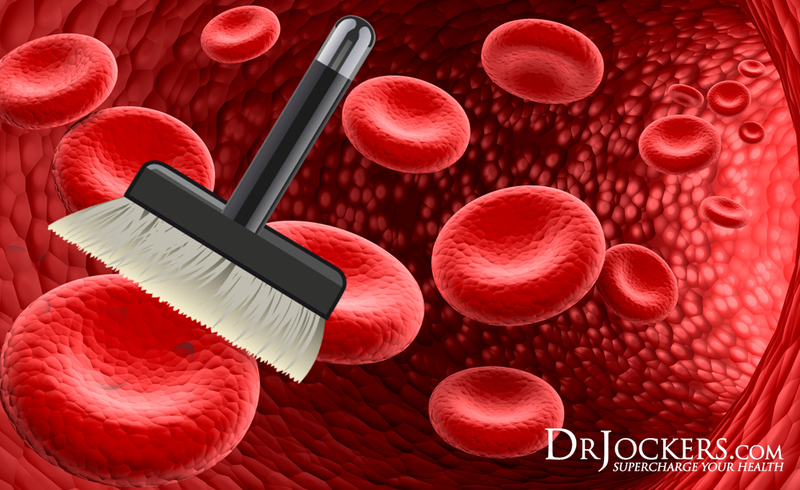 They also break down dead material including dead blood cells, pathogens, toxic debris and immune agents that have been left in circulation. 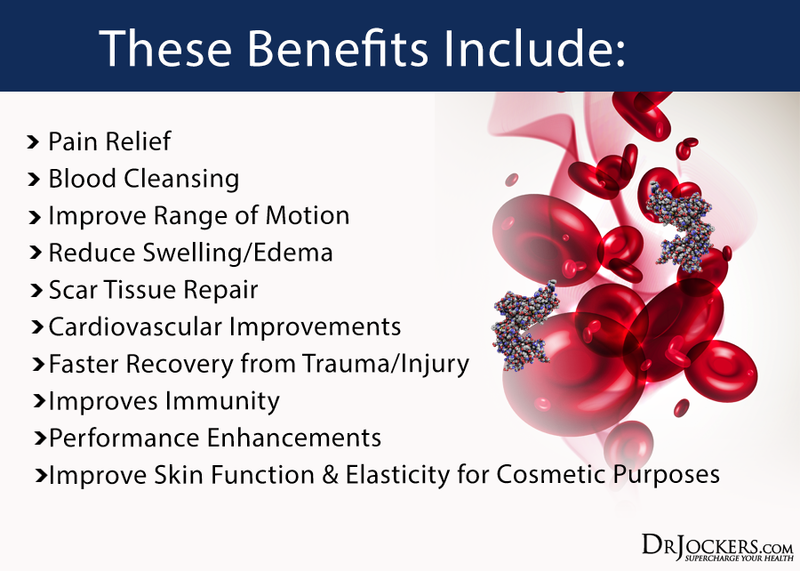 This helps cleanse and detoxify the blood stream and enhances circulation and cellular oxygenation. I recommend Proteo Enzymes which have pancreatic enzymes and the powerful biofilm buster serrapeptidase. 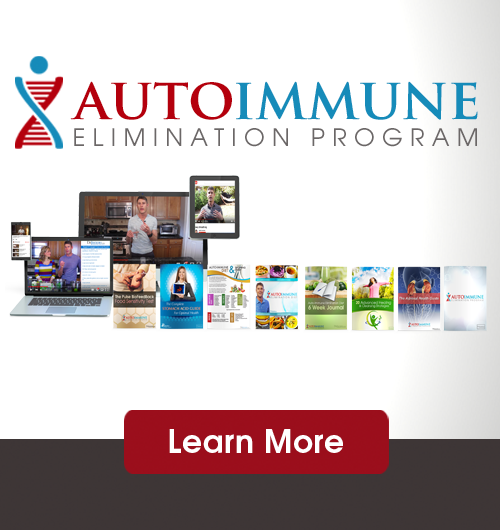 This supplement is awesome for reducing inflammatory activity in the body. I use this for myself and athletes as it is powerful for exercise recovery and improving performance. I also use this for clients who are in chronic pain, have swelling/edema in their legs or have an injury. It is also fantastic for breaking down old scar tissue and improving range of motion in restricted joints. This supplement is great for people with microbial overgrowth as the proteolytic enzymes help to metabolize the outer biofilms of the various microbes. Often, people have trouble reducing microbial overgrowth because of these biofilms. This supplement can be a huge game changer for someone trying to heal from digestive complaints. 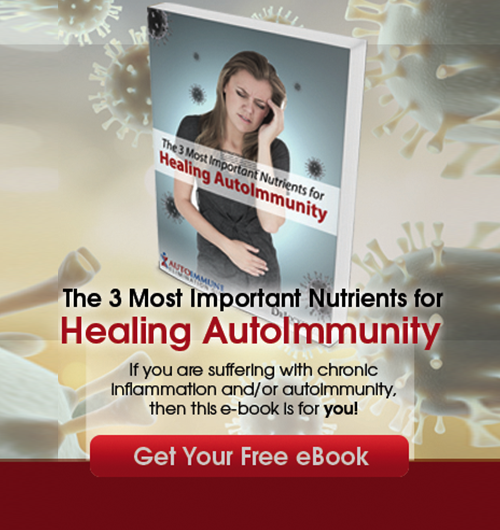 This supplement is also great for reducing antibodies in individuals with various autoimmune conditions such as Hashimoto’s, Rheumatoid arthritis, Lupus and Scleroderma. The systemic enzymes will help the body to break down anti-bodies and scar tissue from inflammatory damage. I also use this with cancer patients to break down the thick outer protein layer on the outside of cancer cells. This fibrytic outer layer protects the cancer cells from the immune system. These enzymes are able to metabolize this outer layer and make the cancer cells more vulnerable to the body’s natural immune attack. 1. Holliday GL, Fischer JD, Mitchell JBO, Thornton JM. Characterizing the complexity of enzymes on the basis of their mechanisms and structures with a bio-computational analysis. The Febs Journal. 2011;278(20):3835-3845. 4. Jewell DP, MacLennan ICM. Circulating immune complexes in inflammatory bowel disease. Clinical and Experimental Immunology. 1973;14(2):219-226. 5. Fuggle NR, Howe FA, Allen RL, Sofat N. New insights into the impact of neuro-inflammation in rheumatoid arthritis. Frontiers in Neuroscience. 2014;8:357. 6. Bessone F. Non-steroidal anti-inflammatory drugs: What is the actual risk of liver damage? World Journal of Gastroenterology : WJG. 2010;16(45):5651-5661. 14. Fitzhugh DJ, Shan S, Dewhirst MW, Hale LP. Bromelain Treatment Decreases Neutrophil Migration to Sites of Inflammation. Clinical immunology (Orlando, Fla). 2008;128(1):66-74. 18. Brien S, Lewith G, Walker A, Hicks SM, Middleton D. Bromelain as a Treatment for Osteoarthritis: a Review of Clinical Studies. Evidence-based Complementary and Alternative Medicine. 2004;1(3):251-257. I have not seen any problems with this personally Therese!